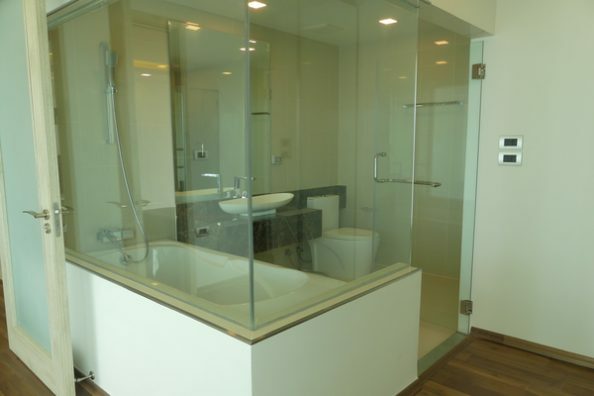 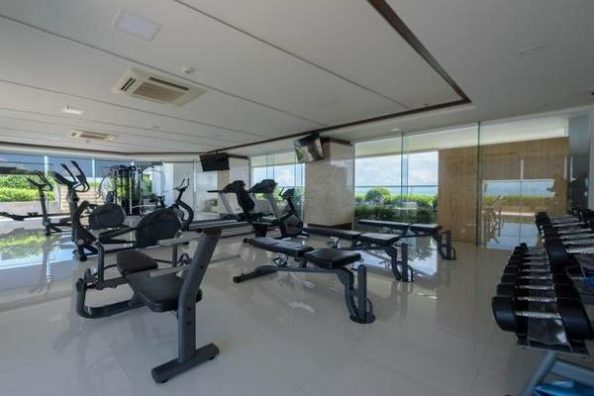 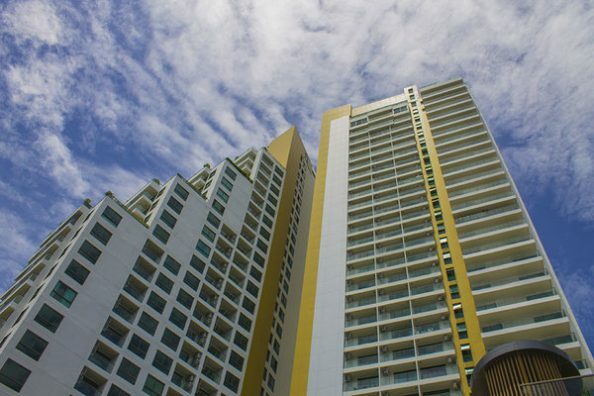 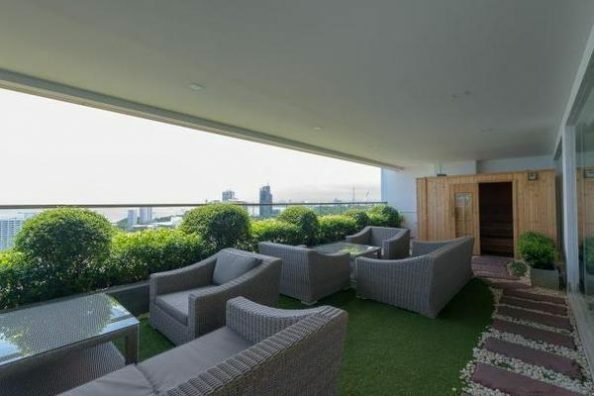 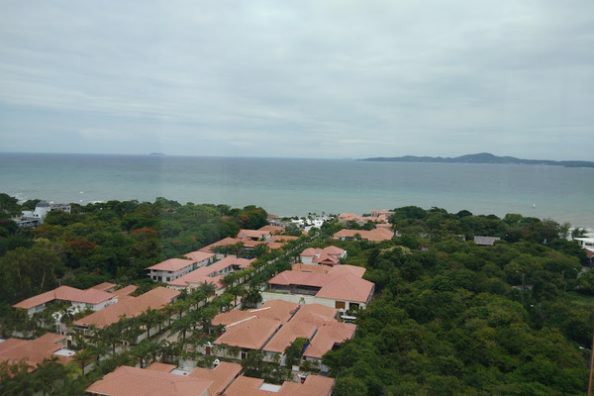 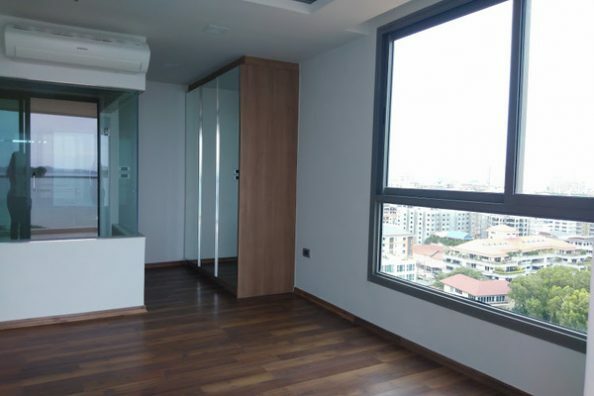 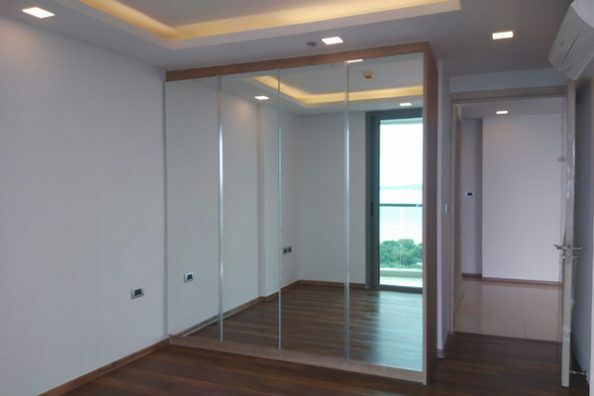 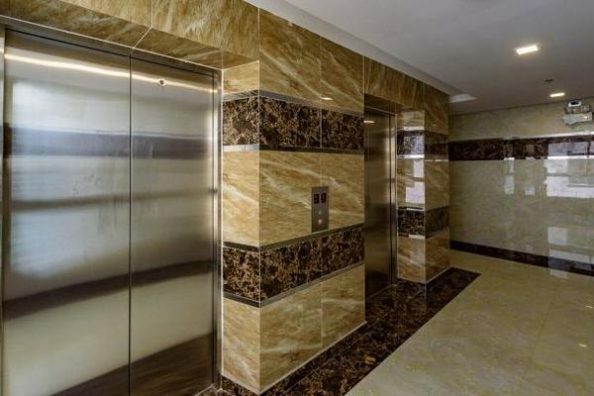 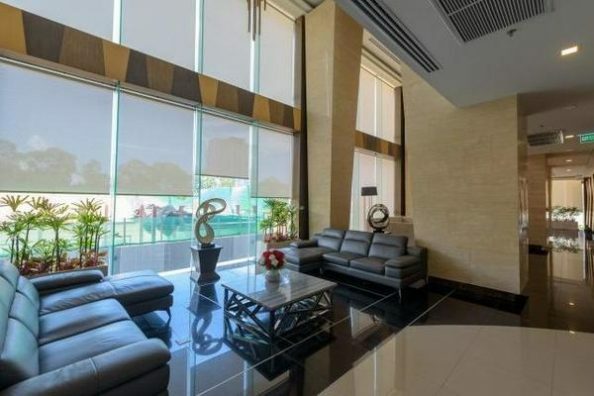 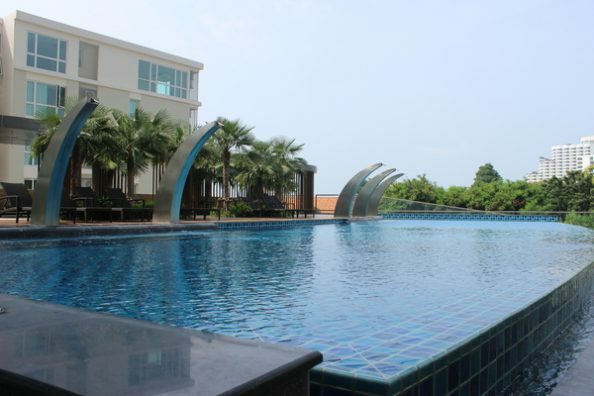 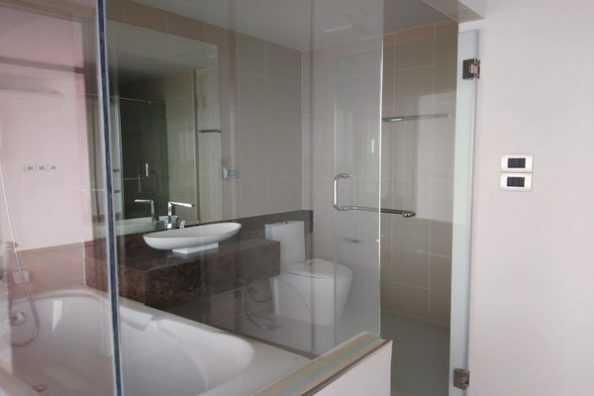 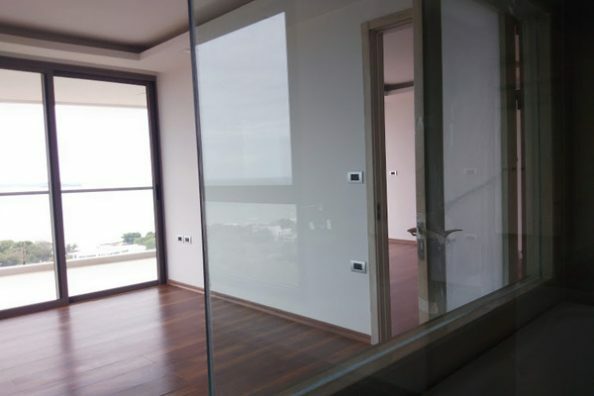 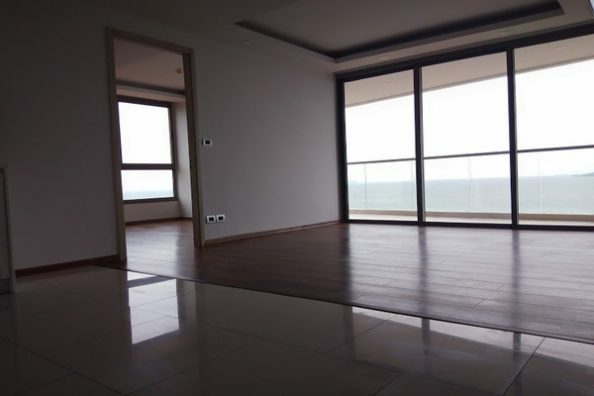 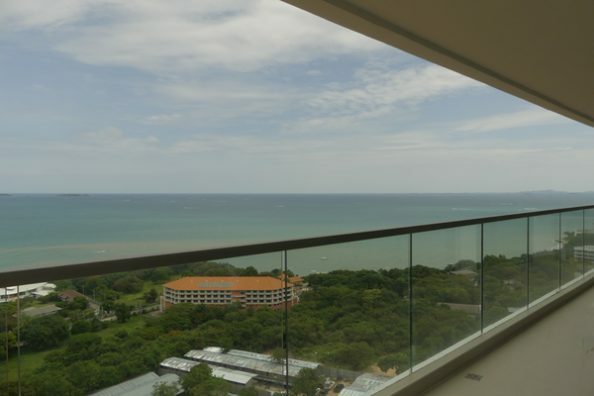 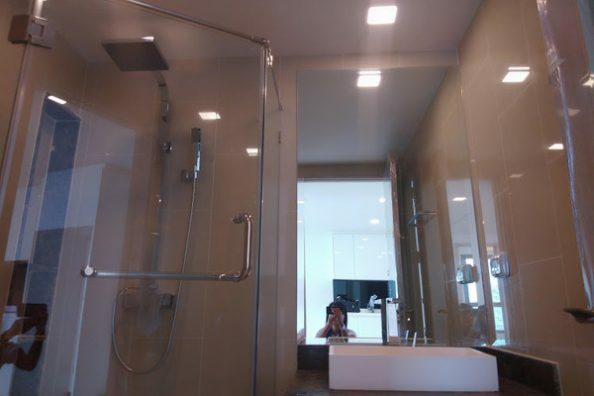 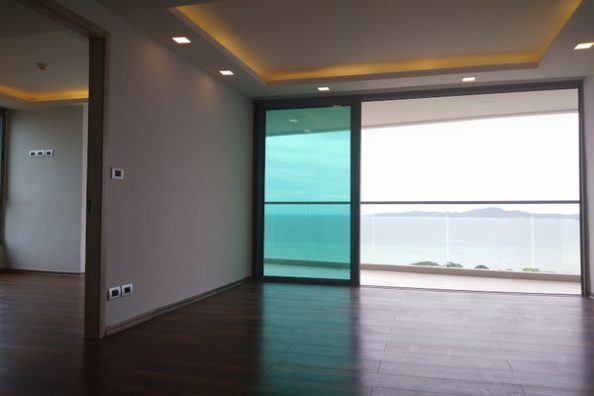 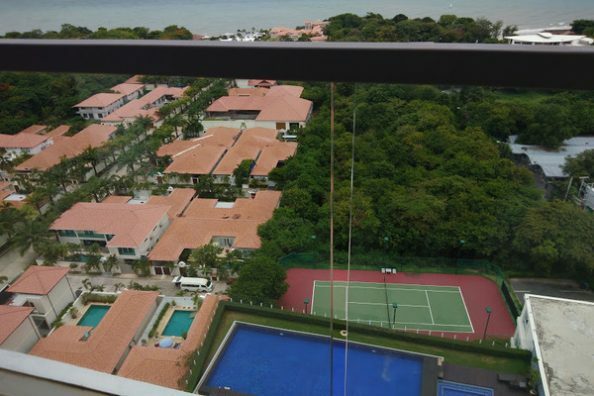 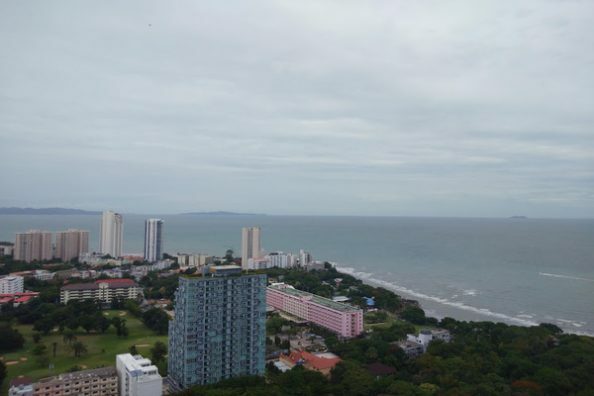 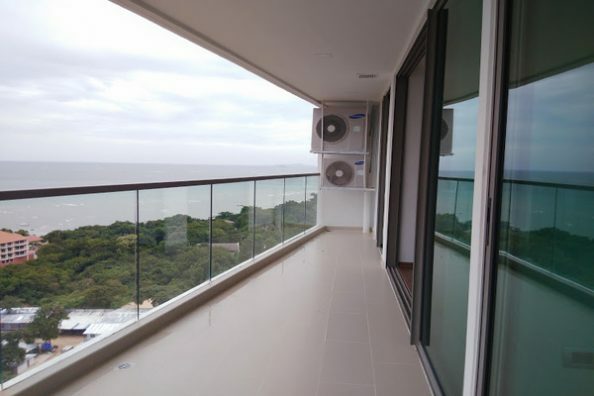 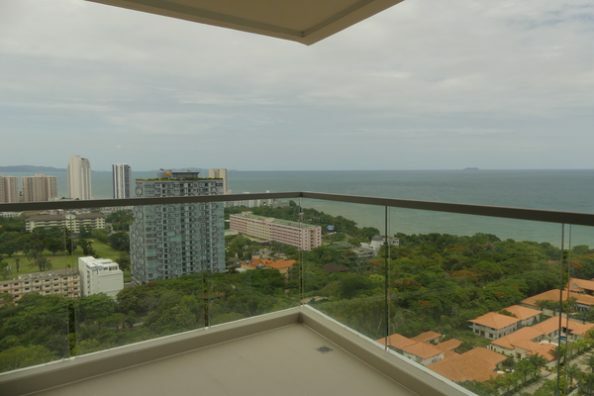 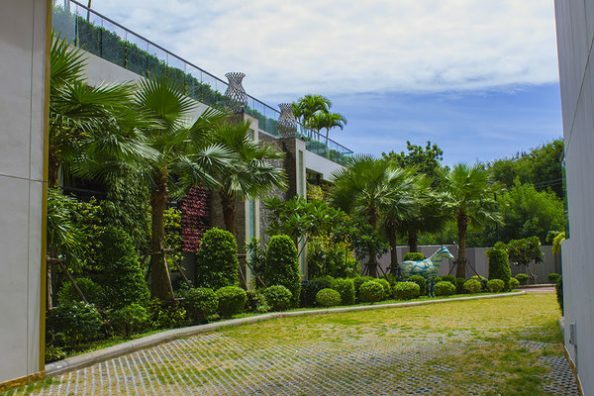 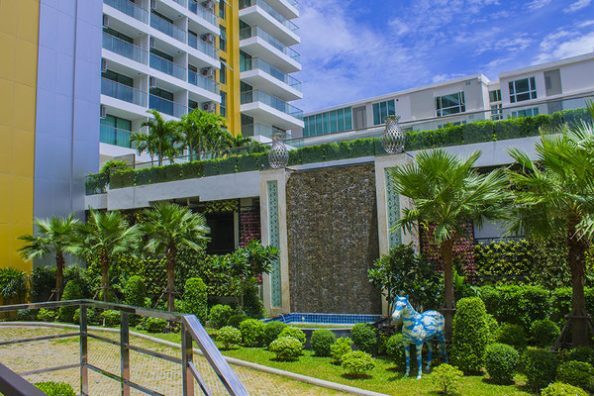 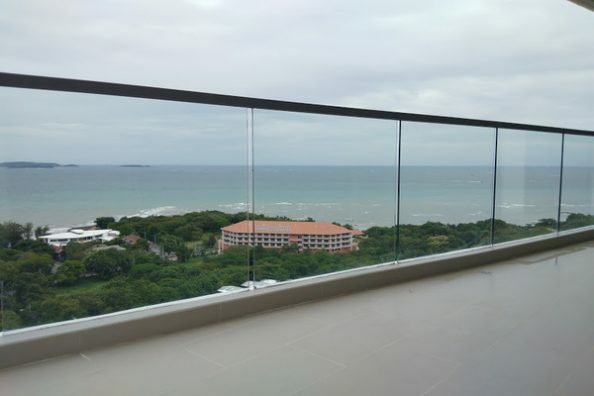 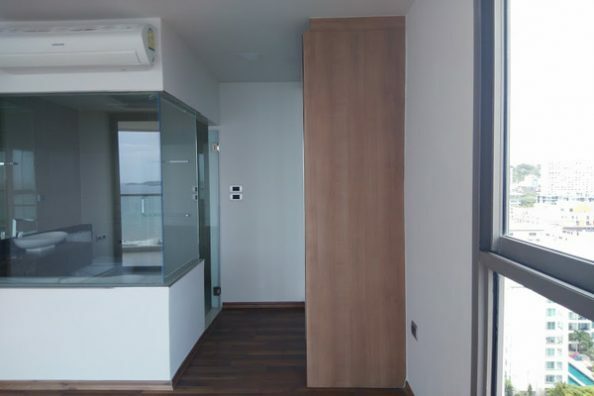 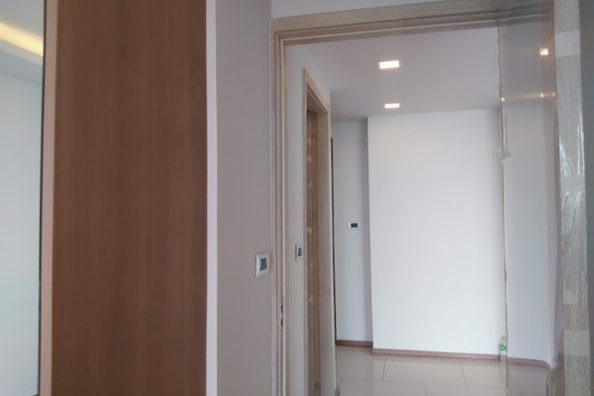 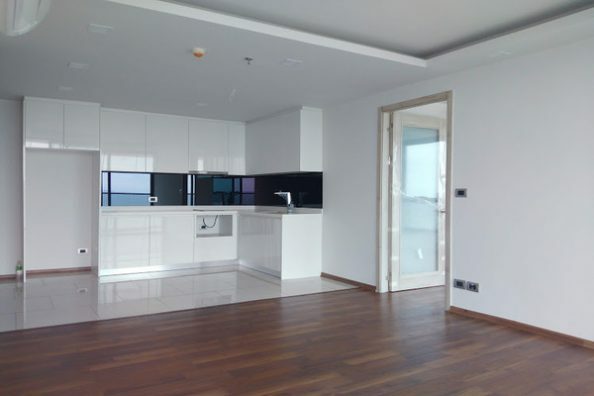 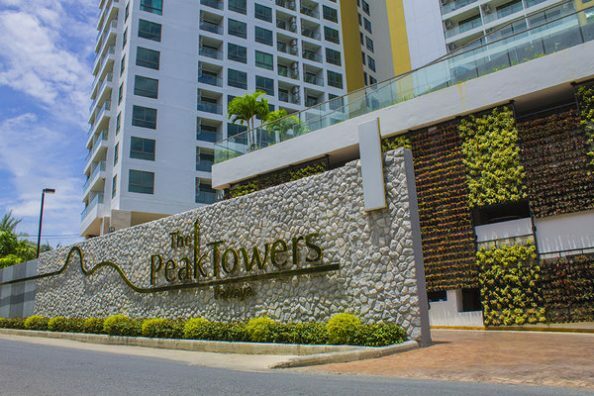 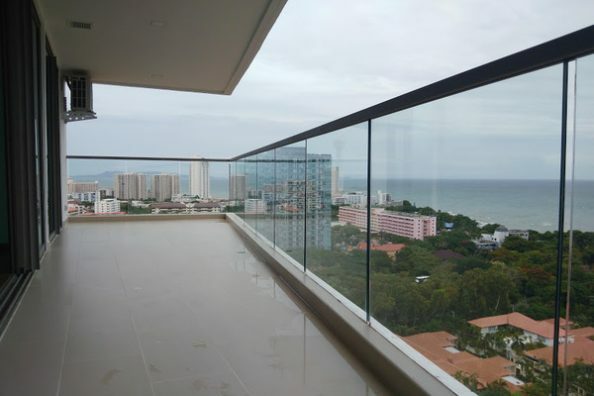 This incredibly rare 2 bedrooms 2 bathrooms, condo for for sale in Pattaya located in popular Pratumnak area. 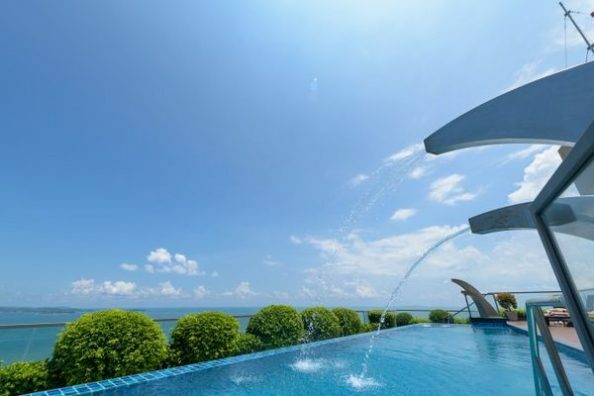 The property has features included such as air conditioning, it is fully furnished, parking, european kitchen, 2 swimming pool and has sea view, with the monthly rental price only ฿10 500 000. 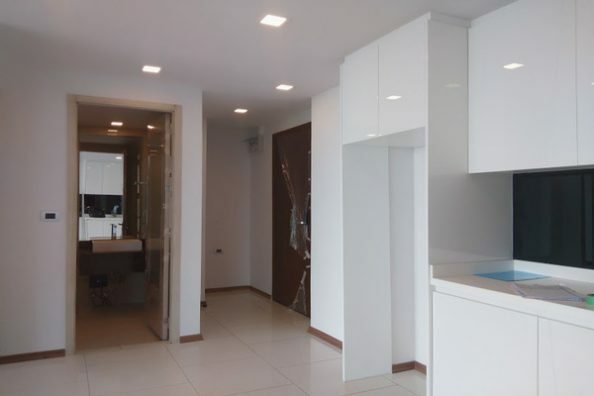 Call to our office to make an appointment! 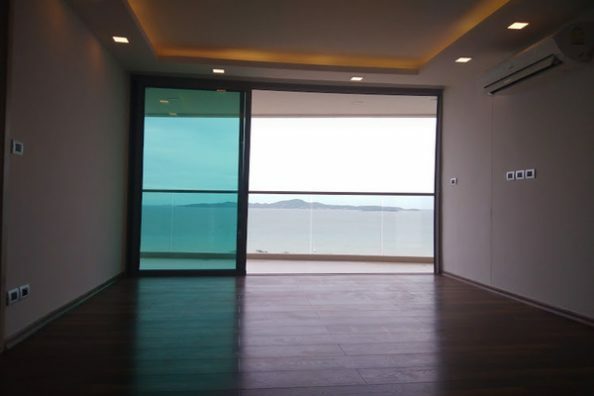 Give us following listing reference BV20583 while contacting regarding this property.